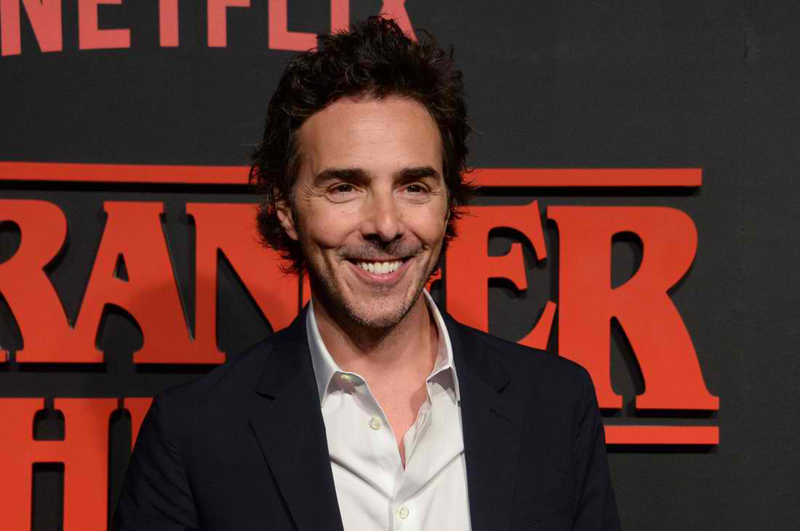 Home / TALK OF THE TOWN / "Stranger Things" Producer Shawn Levy Invites You to a "Fist Fight"
"Stranger Things" Producer Shawn Levy Invites You to a "Fist Fight"
From Shawn Levy, producer of the breakout Netfflix series Stranger Things comes the one of the funniest movies of the season – New Line Cinema's Fist Fight. The story originated with Max Greenfield, who also served as a producer on the film. The idea, he reveals, came out of wanting to turn a typical high school rite of passage on its ear. "I grew up in a small town and remember all the times we'd hear about a fight happening after school. Everyone would be totally excited for it, but it would almost always disappoint. 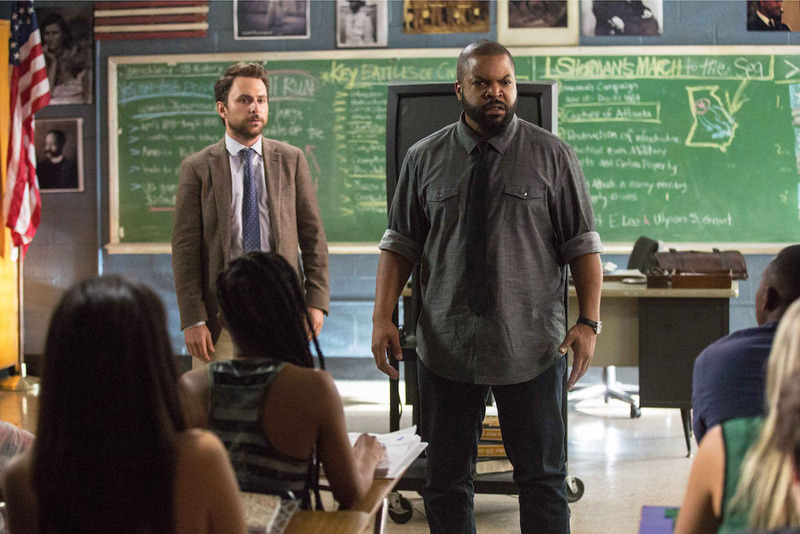 I thought, 'I wonder what would happen if it was two teachers who decided to fight it out after school.' It put a real twist on it." 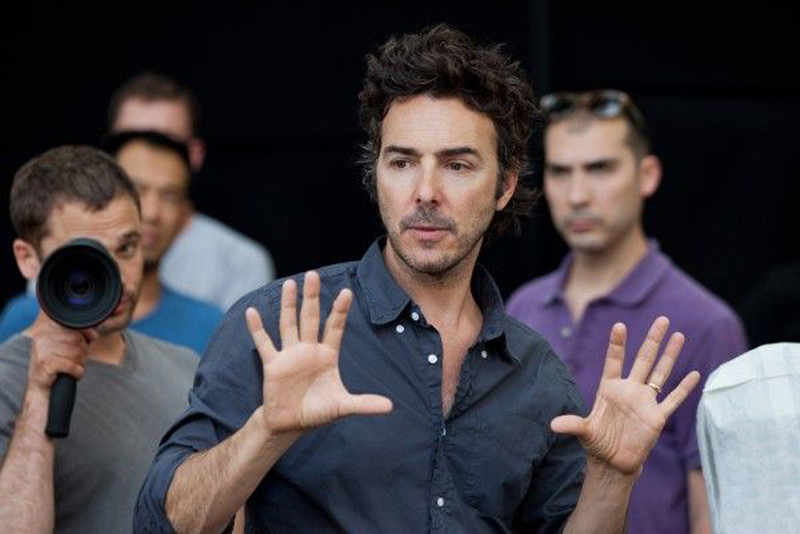 Producer Shawn Levy recalls that when Greenfield pitched them the idea, "We instantly recognized it as being a great comedic premise with everything you look for-a simple, big idea at its core based on conflict and real life indignities and even the possibility for character redemption. So much good comedy is based on the frustrations and humiliations of real life, and this movie doesn't shy away from those embarrassments; in fact it grounds its comedy in those humiliating moments while holding out the prospect of rising above them and becoming something sort of heroic in the process." The producers brought in the writing team of Van Robichaux and Evan Susser to turn the premise into a screenplay. "They loved the idea," says producer Dan Cohen, "and there was an instant connection between all of us as we developed the project." In crafting the script, Robichaux says they began by "talking to a bunch of public school teachers and what we got from them is it's crazy out there." Susser adds, "What we also got is the total lack of respect they get as teachers." Incorporating that theme into the screenplay, the duo established a link between the two warring central characters despite the fact that they appear to be total opposites. Robichaux offers, "Ron Strickland is a tough guy who lives his life by a strict code and doesn't take s**t from anyone." Conversely, Susser notes, "Andy Campbell is a total pushover who wants everyone to like him. 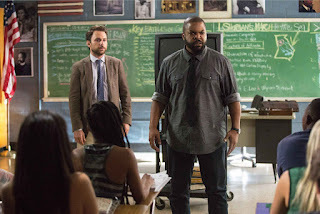 At first, it seems they couldn't be further apart, but as the movie goes on, we realize they are both dealing with the same frustrations of being a teacher."